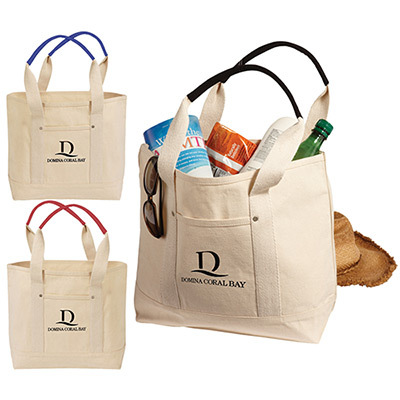 Impress clients with these promotional Fun Tote Bags. 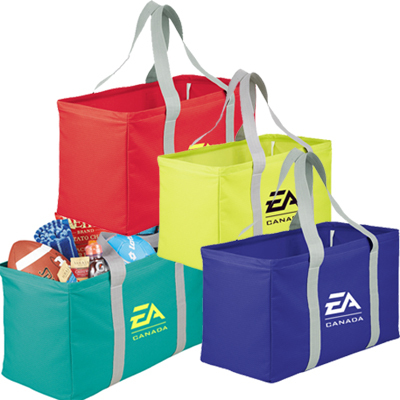 Crafted from polyester, they are durable and will serve recipients for a long time. The zippered main compartment is ideal for keeping a pair of clothes when your clients go to the gym. The mesh pocket can hold water bottles or chargers. 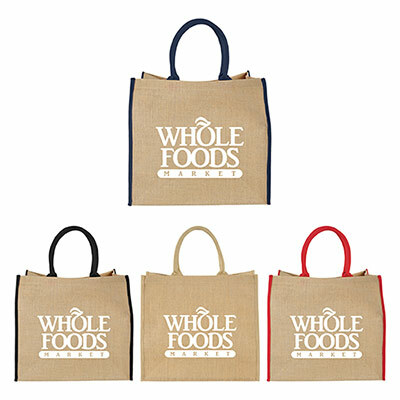 These totes are available in a variety of colors. 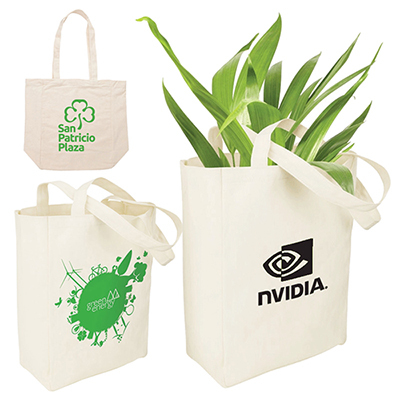 Imprint your logo and order from Promo Direct today! 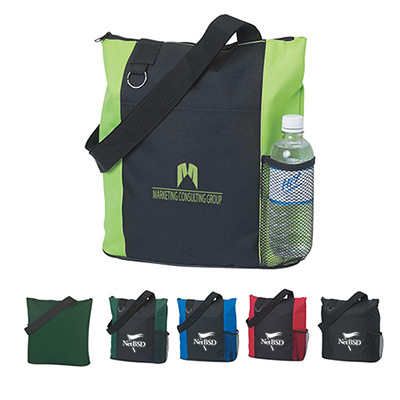 Features a mesh side pocket ideal for a water bottle!